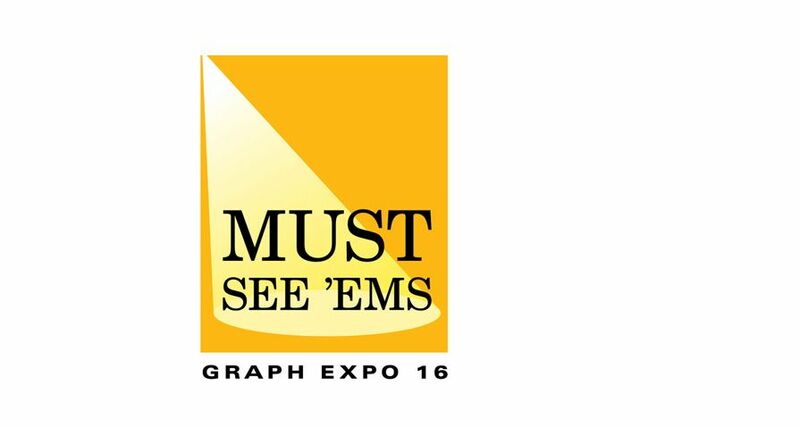 Xerox’s latest inkjet innovations – the Xerox Brenva™ HD Production Inkjet Press and Direct to Object Inkjet Printer – are heading to Graph Expo, North America’s largest graphic arts tradeshow, as 2016 MUST SEE ‘EMS awards winners. Making their U.S. debuts at the show, the two presses are shaping the future of inkjet technologies. 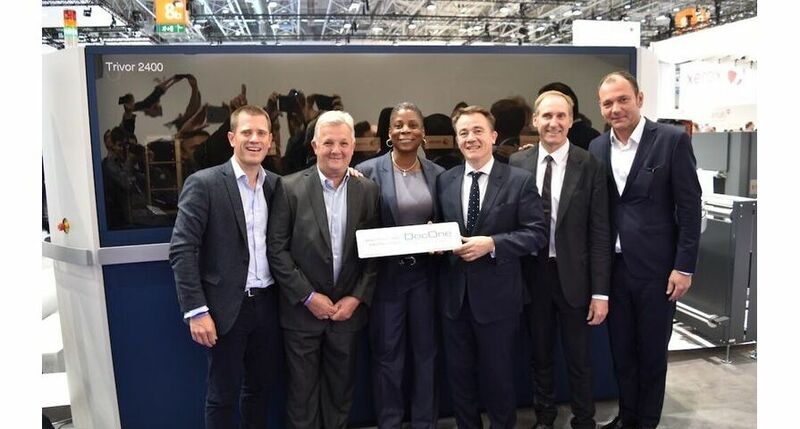 Xerox’s advancements in both automated workflow and personalization solutions were also recognized with awards for FreeFlow® Core 5.0, FreeFlow Digital Publisher and XMPie’s Campaigns-on-Demand. Brenva HD combines the cost effectiveness of inkjet with the flexibilities of a cut-sheet platform while delivering high levels of productivity and low total cost of ownership. Brenva HD opens up new possibilities to print providers for inkjet entry into the transactional, light direct mail and book markets. The Direct to Object Inkjet Printer provides users with a way to print 3D objects as small as bottle caps and as large as football helmets, eliminating the need for labels in many retail and manufacturing applications. It can print up to 10 colors at a resolution up to 1200 dpi, at speeds up to 30 objects per hour. Now available in two cloud configurations, FreeFlow Core 5.0 is an intelligent automation platform that streamlines prepress activities to increase productivity and reduce costs. The FreeFlow platform offers a drag-and-drop interface that allows each user to create their own unique print workflow that fits their needs. FreeFlow Digital Publisher is a multi-channel publishing solution that automates the production of print jobs while simultaneously creating online and mobile versions of the same content for smartphone and tablet viewing, using a single, unified workflow. Two new output options – Custom Storefront and Mobile Course Packs – help print providers meet more demanding application requirements for end clients. XMPie’s Campaigns-on-Demand solution makes multichannel campaigns easily accessible for customization, personalization, use and reuse through self-service and ecommerce storefronts. Users can now take advantage of branded multichannel campaign flow patterns that include various media and build campaigns using print, web, email and mobile touchpoints. The two presses and three solutions will be showcased at the Xerox booth #1625 at Graph Expo, which takes place Sept. 25 – 28 at the Orange County Convention Center North in Orlando, Fla. For more information about Xerox at Graph Expo, please visit www.xerox.com/graphexpo. 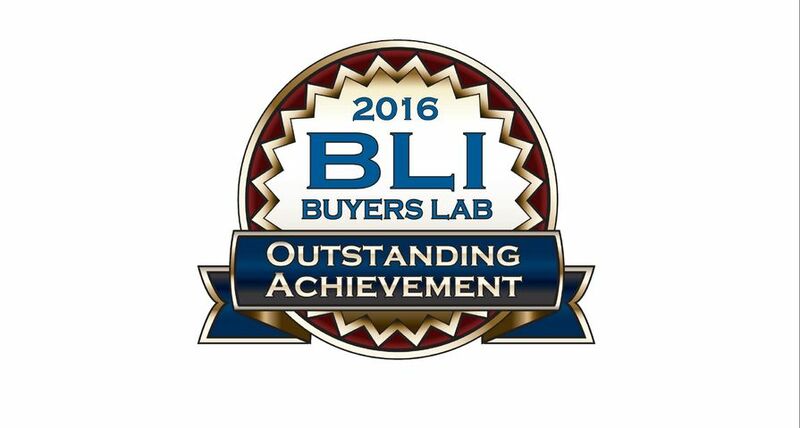 The Direct to Object Inkjet Printer won a 2016 MUST SEE ‘EMS Award in the Future of Print category. The printer provides print service providers with a way to print 3D objects as small as bottle caps and as large as football helmets, eliminating the need for labels in many retail and manufacturing applications.